What can a water tank service do for you? Save you money for one thing. 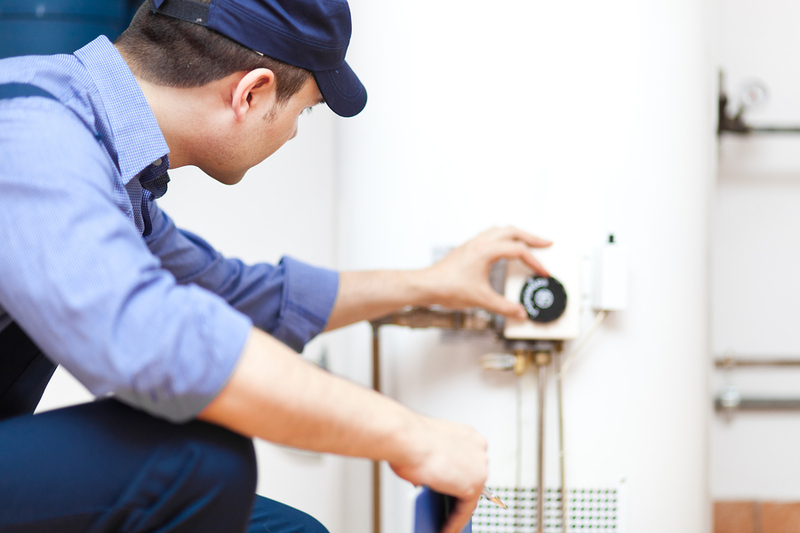 As water heaters grow older, they accumulate sediment and lime deposits. If these deposits are not removed periodically, the sediment will create a barrier between the burner and the water, greatly reducing the water heater’s performance. The result is an increase in the amount of fuel required to deliver hot water. Safety checks and cleaning of the gas ignition system will ensure good working order. Regular service can also help to reduce the chances of an emergency call. We will often remove the burner assembly and inspect and replace the thermopile if necessary. The thermopile is the most common hot water breakdown culprit. While we are there, we will inspect the condition of the tank and connections to look for deterioration before the disaster of a burst tank. To schedule your annual maintenance, call R&B today, or use our handy email scheduling service.